For all the success of the cannabis market in the United States, there are two big issues that still confound the industry because of a lack of federal reform. The first, of course, is national recognition of an industry that still struggles with banking, insurance and selling products across state lines. The other is international trade. However, it appears that one Colorado-based company, United Cannabis, has now successfully begun to navigate the complex regulatory and standards puzzle, and further, has set up trade and import agreements in both France and Switzerland. Even more interesting? It managed to do the same before the passage of the Farm Bill. At present they are exporting to Europe from Florida – but the fact that they are exporting in the European direction at all is a feat still unmatched by many other American firms all looking to do the same thing. In Switzerland, they are also partnering with an equally intriguing firm called Cloud 9 Switzerland. 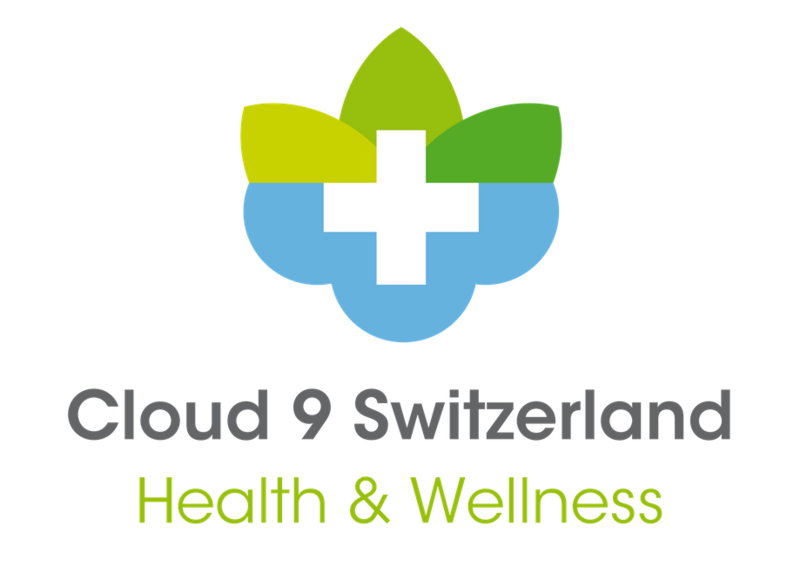 We sat down with Francis Scanlan, founder of Cloud 9 Switzerland, to talk about what they are doing and how they are doing it- and from the European perspective. Cloud 9 is a start-up that is going head to head with the larger Canadian firms in innovative ways and in several directions. That includes the creation of food and beverage products. It also includes pharmaceuticals. As of January 22, 2019, Cloud 9 also received approval from Swiss authorities to proceed with production of what will be, as Scanlan describes it, “the first EU-compliant hemp chocolate bar.” The hemp they are using contains a full spectrum hemp extract, which does not fall under the rubric of a so-called “novel food” because hemp has been a product in the consumer market here for a long time. The product will be on Italian shelves as of the end of Q1 this year. Beyond the regulatory approvals necessary to get to market, it also took him about a year to find and convince a chocolate manufacturer in Switzerland to work with him. Scanlan describes his year and a half old firm as the “value added” between suppliers, manufacturers and distributors. 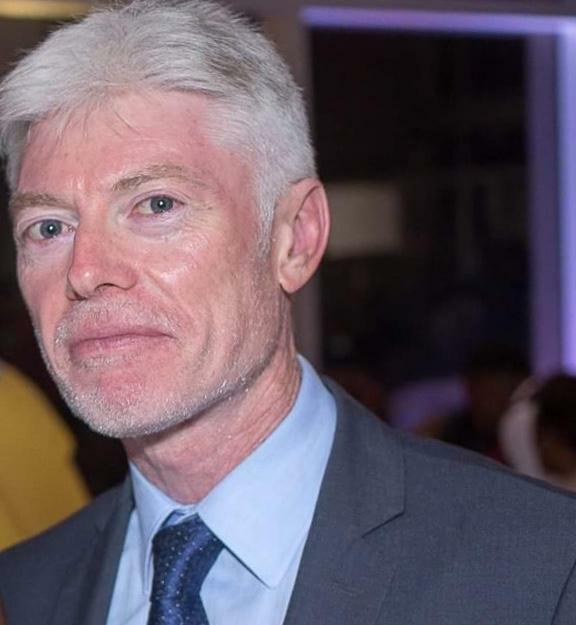 With a background in the corporate food and beverage industry including a stint at Nestlé, he and his team create the formulations and commercialize new products. And they keep a sharp eye on the regulatory bottom line in Europe. Beyond that, there are other plans in the works, including the introduction of a transdermal patch that delivers cannabinoids through the skin. “The great thing about this kind of approach,” Scanlan says, “is that it allows people to get over their fear of orally ingested drugs. They don’t like the effect, they can just take it off.” He also noted that the patch uses a patented technology that allows a far more efficient delivery mechanism, which creates a time-delayed medication approach and allows for a 90% transfer of cannabinoids. In other words, this small, privately funded start-up, using innovative approaches to a market Scanlan knows well, is absolutely in the ring and going to market. And further doing so with a European mindset and operating philosophy that incorporates not only hemp exported from the American hemisphere, but is mixed with a large dollop of good old “American” entrepreneurial gusto and inclinations. Disclaimer: Cloud9 is a sponsor of the MedPayRx pilot to market program in the EU.